It’s always nice to take an afternoon or morning and explore the towns. 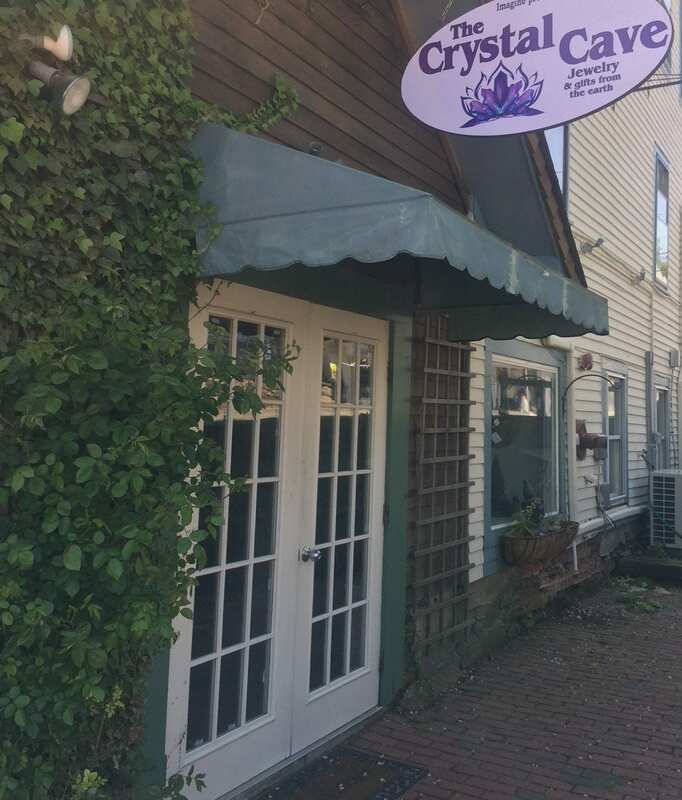 See what’s new, do a little shopping, grab a bite, run into friends, and just take advantage of what the town has to offer. 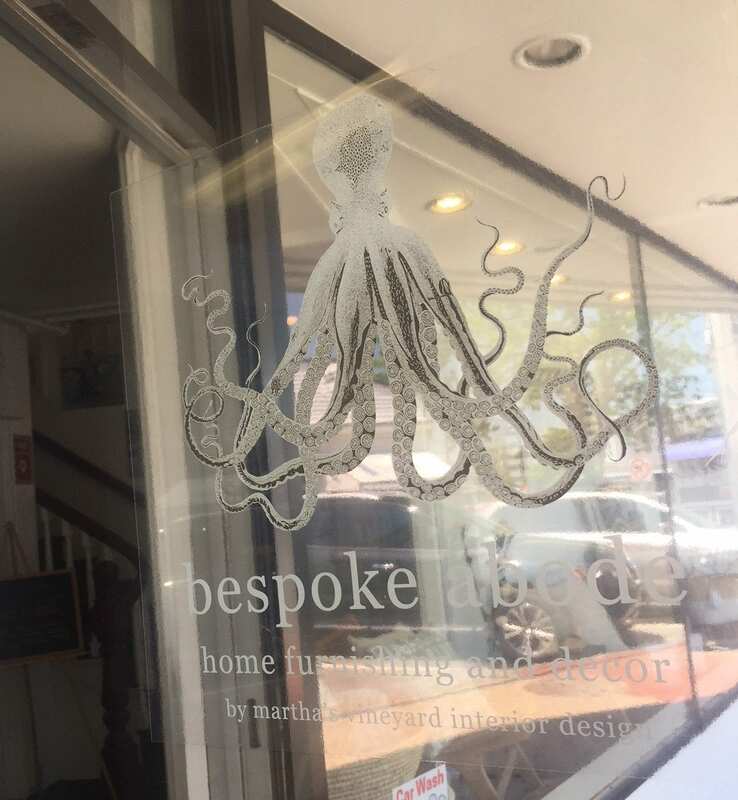 I recently did this in Vineyard Haven. 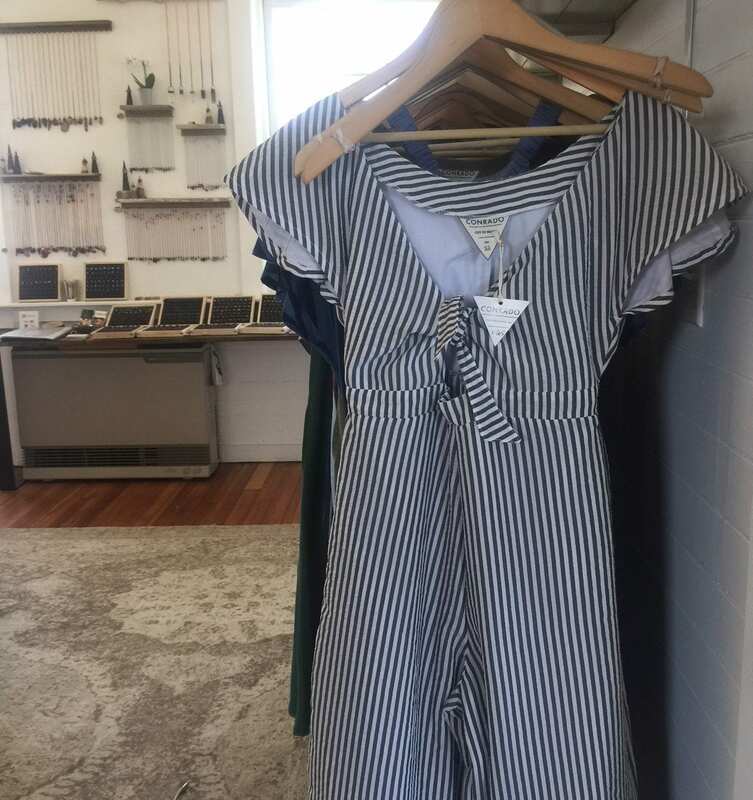 I was shopping for Teacher Appreciation Week gifts, shop local when you can, and was pleasantly surprised at some of the new additions to the town. Some that have already opened, and some that are in the process of opening. Located next to C.B. 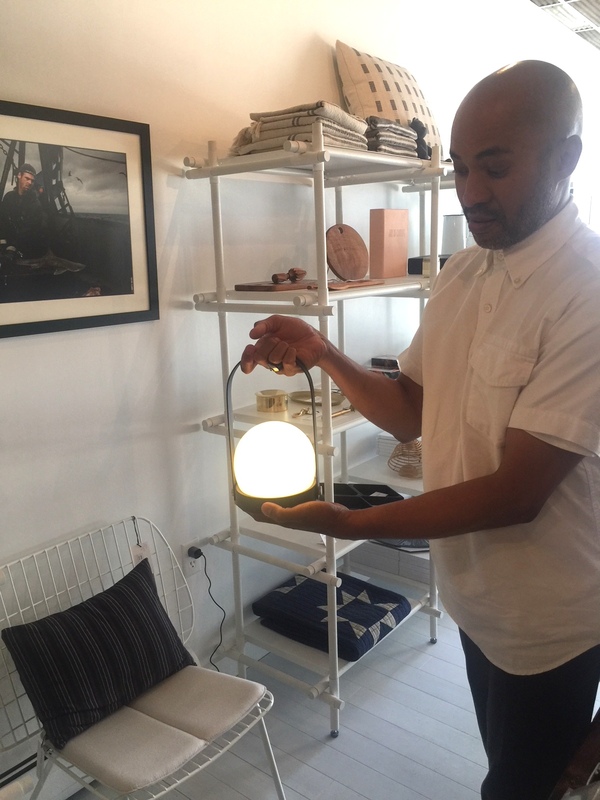 Stark, this carefully curated modern general goods store has a plethora of awesome things. Items you won’t stumble upon in Target or in any other store on Main Street. 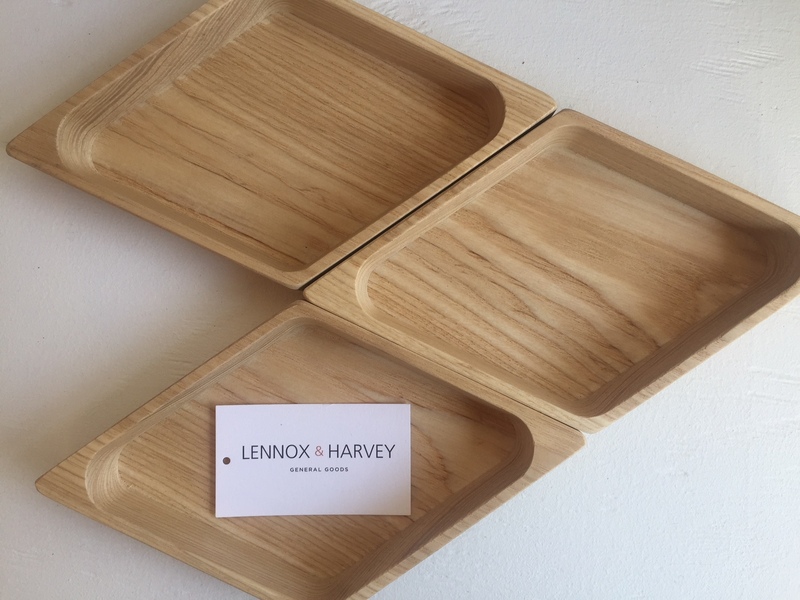 Named for owners, Eric Coles and Mark Chung grandfathers, who were well known, dapper, men, Lenox & Harvey will impress you, with at least one thing from their collection of goods. Mark and Eric are influenced by the clean lines of Scandinavian design but also like rustic touches. 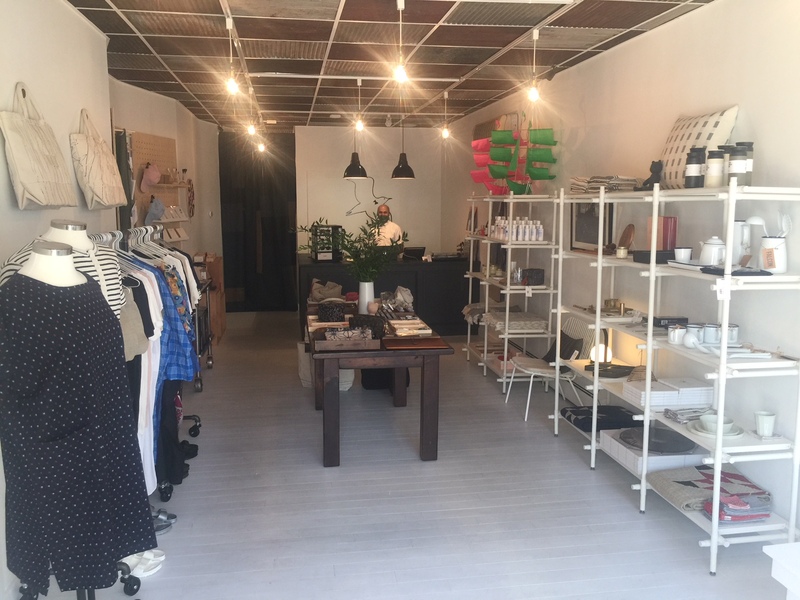 The store has a modern rustic feel. One of their hottest sellers are Birkenstocks. Scratching your head? Not the usual ones, but rather their cooler cousin — plastic and fun colors like silver or deep forest green, with a price point of $40. Not my style personally, but I must admit these are fun. 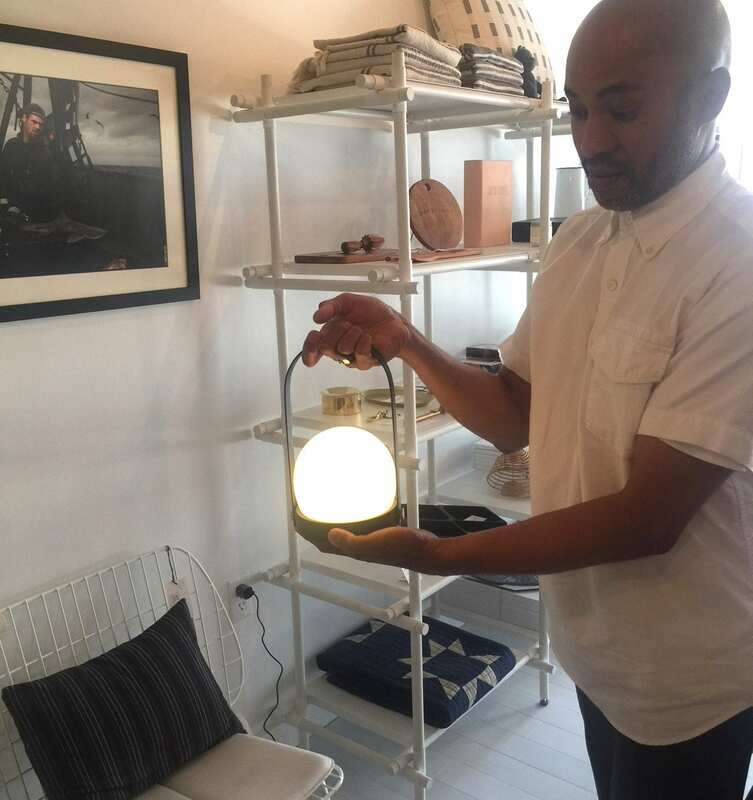 What I really liked was the Carry Lamp. This baby has potential. Not only is it a very good looking, practical light, that would be perfect for nighttime beach activities or strolling through the Campground in the dark, and is so much more sophisticated than your i-Phone flashlight, but it’s also a USB port. No more uncharged phone and the Carry Lamp has up to 10 hours of power! Think how great this could be for Norton Point! Also, you might notice the fabulous bags on the walls that look hand painted. They are hand painted. Mark does them, and soon he will be launching his custom t-shirt line. Pre-Vineyard life, he designed t’s, and has been inspired by his new home to create them again. Can’t wait to see what he does. 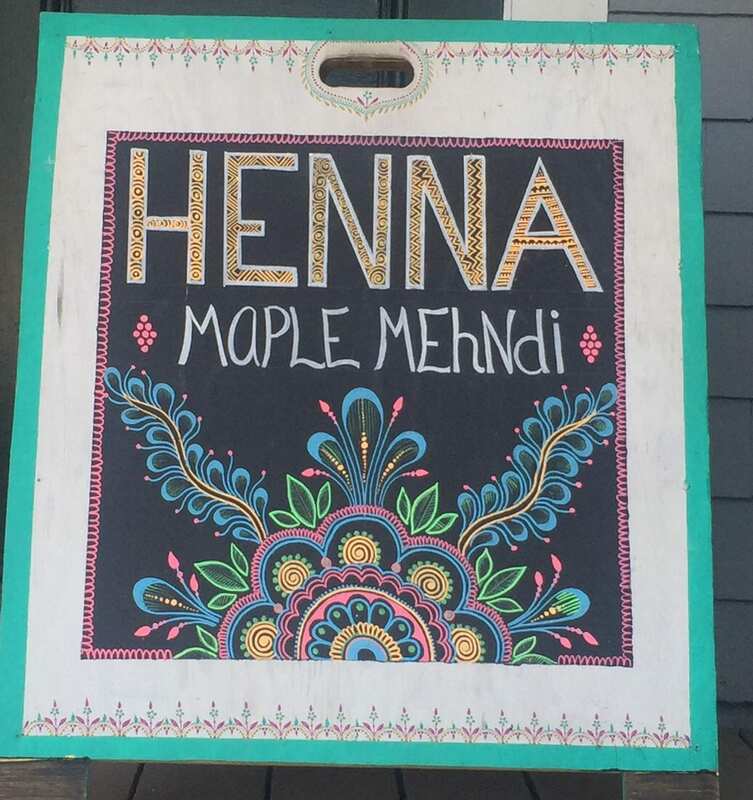 Ok, how exciting is this addition to the food scene in Vineyard Haven. I don’t know much about this…..yet. I do know owners Chef Peter and Whitney Lodi plan to open Blue Crab Kitchen on Union Street later this month, where Fella’s used to be. 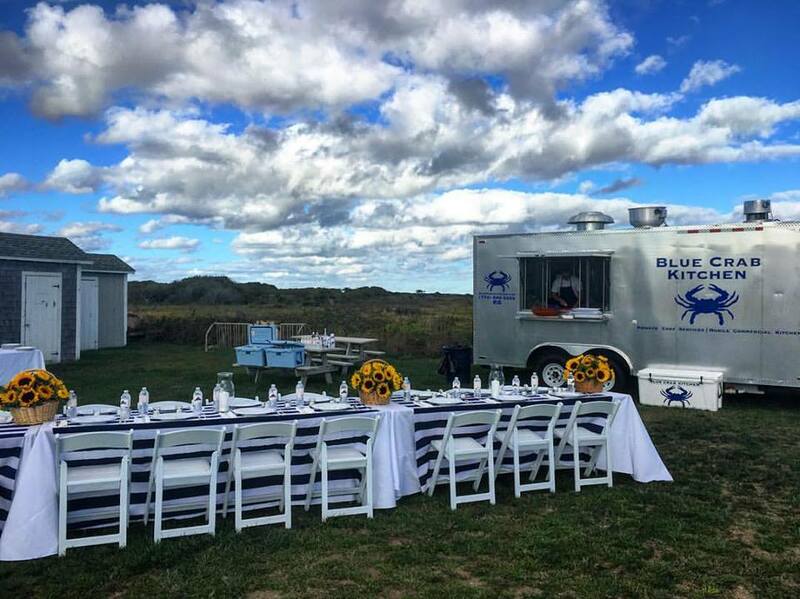 Having catered and done private chef work for a number of years on the Island, it is wonderful to have their delicious food available to the public. I imagine a menu that is simple but features bites with big flavor and quality ingredients. Blog to come! 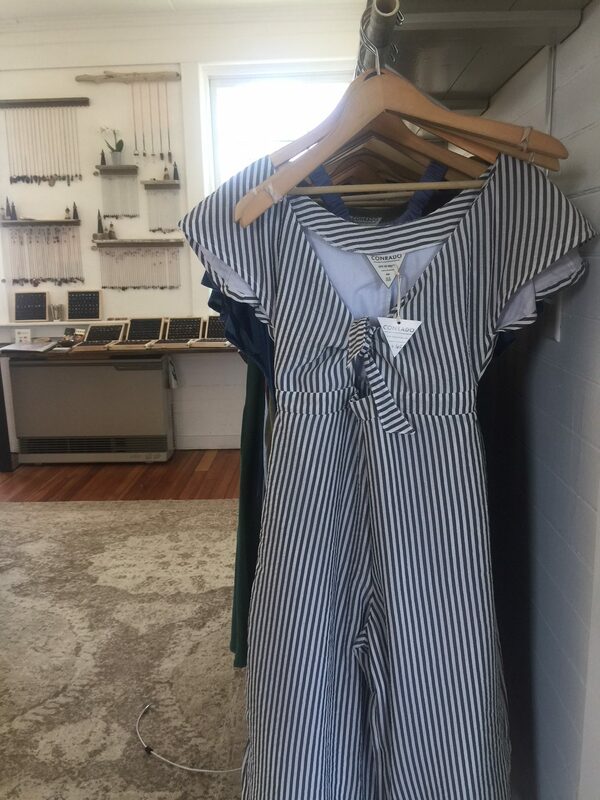 In the space that Frock used to occupy, diagonal to the Black Dog Tavern, you’ll find The Annex, recently opened by Emma Kiley (the owner of Citrine on Main Street), is a collection of Island artists/clothiers retail and workshop space. 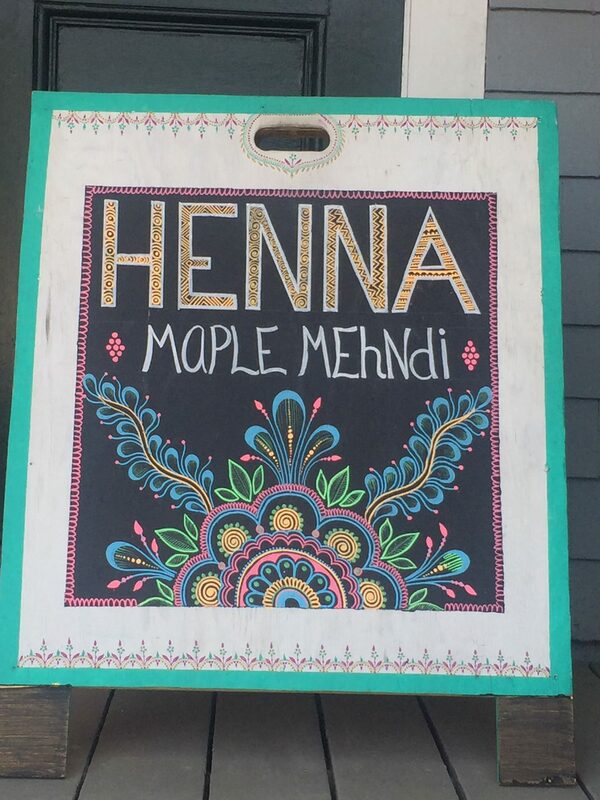 You’ll find Cornado, Hawkhouse, Littlest Fish Designs, Roy Bikini, henna by Maple Mehandi and more all in one chic space. 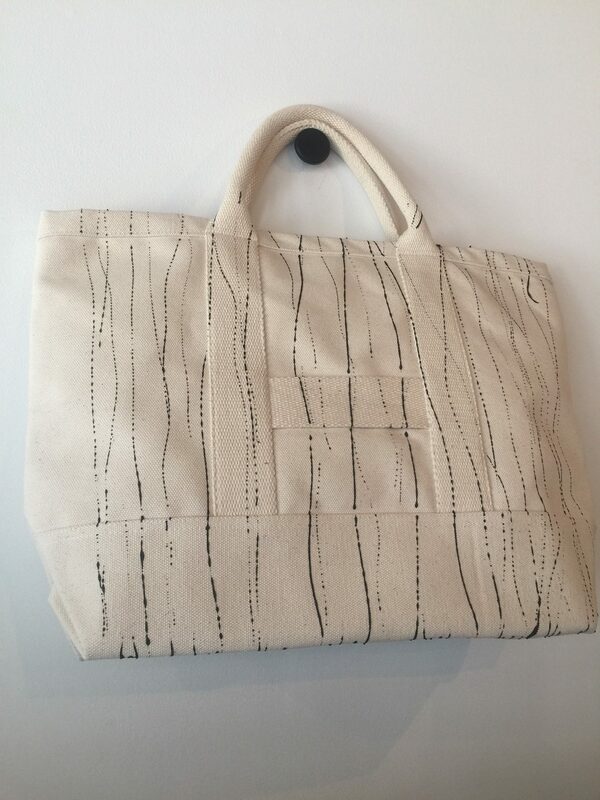 When I stopped by Liane Roy Fitzgerald, of Roy Swim was working on her Roy Swim collection. She is known for her incredible, handmade suits. They are quite lovely and beautifully crafted. 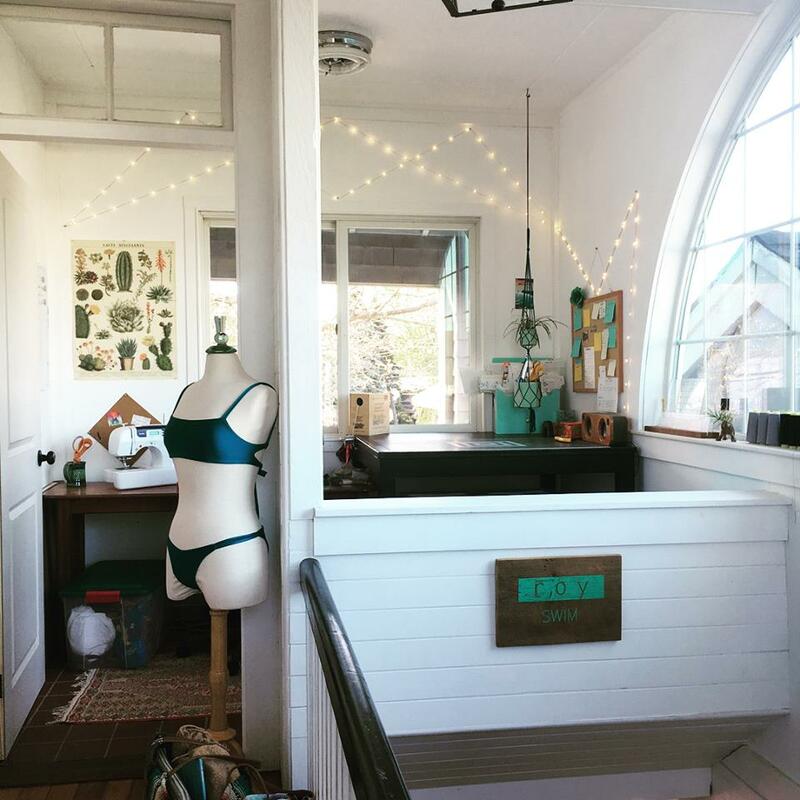 Her sewing space actually looks out to the Black Dog Tavern and water, perfect inspiration for a swimsuit designer. 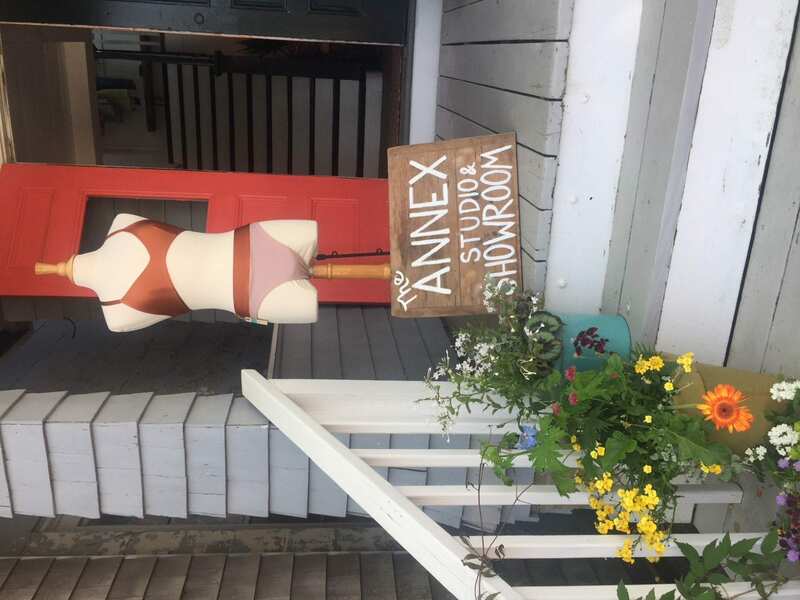 The Annex is definitely a spot to check out, see what’s new from some great local artists and buy a handmade treat for yourself. I know I will be back! Next to Lenox & Harvey, you’ll find Stella Blue. 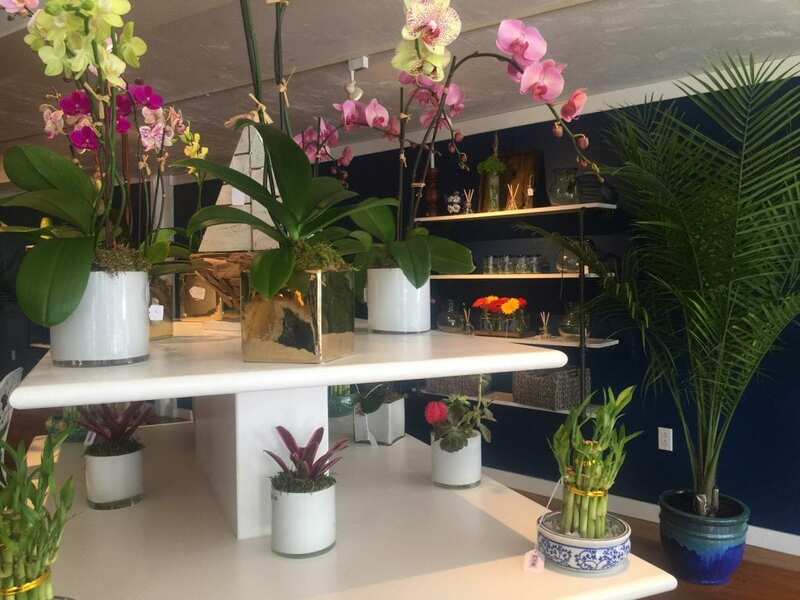 Still getting inventory when I stopped by, this new store offers fresh flowers, plants, custom candles, and more. There will be a large shelved area which will house handmade soaps. There will be additional flower coolers where shoppers will have the opportunity to select fresh cut flowers to create a bouquet while at the shop or at home. It’s fresh and full of color and something totally different for Main Street. 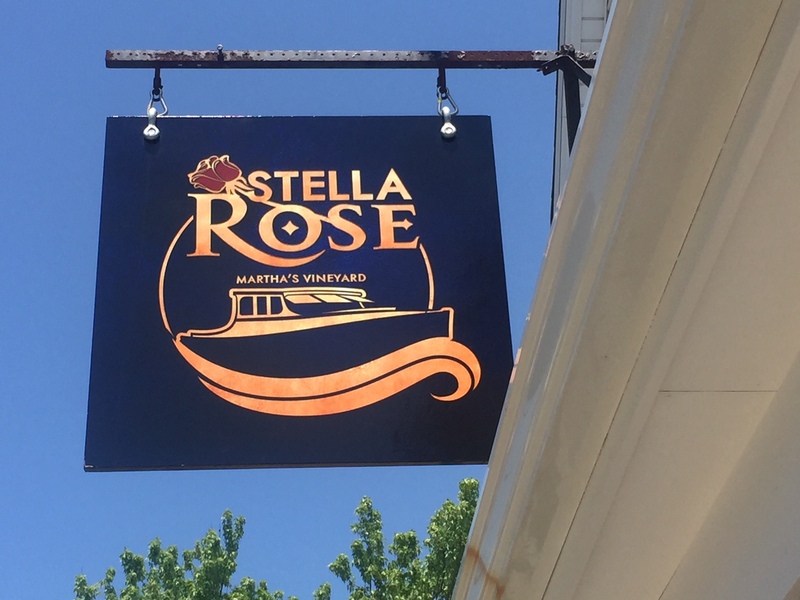 I look forward to seeing Stella Rose’s evolution as the season rolls out. Unfortunately, The Crystal Cave was closed when I was in town. However, I am guessing the name tells you what types of merchandise you’ll find here. An added bonus is that it’s right next to TisBerry, and you can grab a healthy, tasty frozen yogurt after your visit. While in town, be sure to check out some other places that have recently opened or moved, like Refabulous Decor, where Mix once was, and Blue Wave Body Company, which is in the back to the right of Refabulous Decor. As with each Summer season, there is change on Martha’s Vineyard. 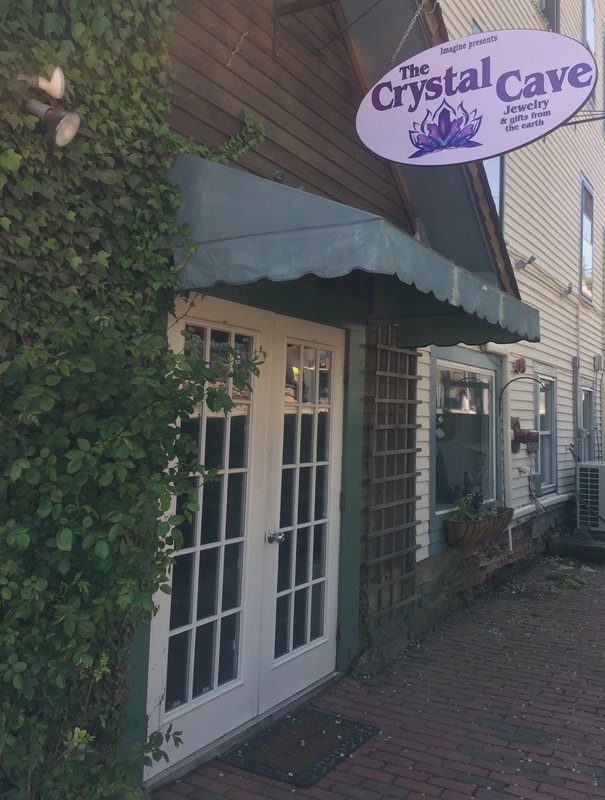 We welcome these new businesses to Vineyard Haven and hope that they do well. The more shops and unique options we can offer to Islanders and visitors, the richer people’s experiences are in our towns. 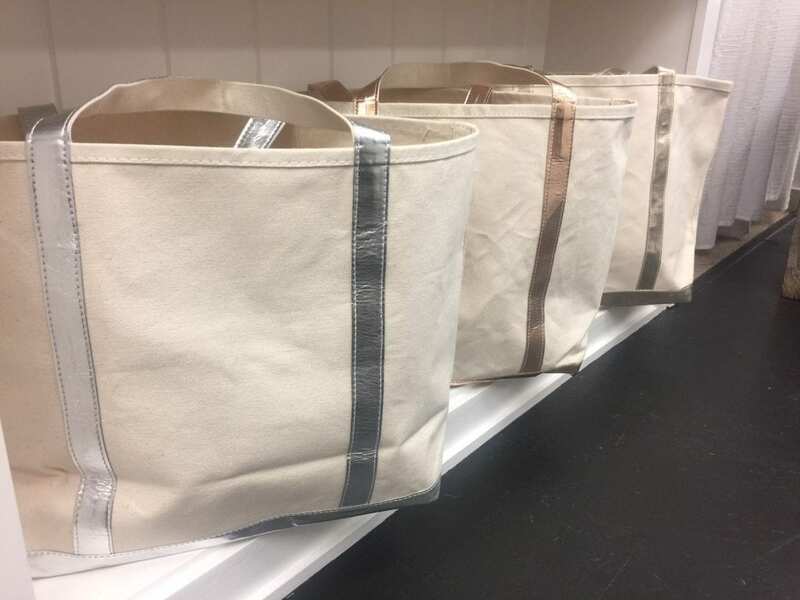 Author’s Note: Be sure to check out the metallic handle canvas boat bag in the fabulously renovated Bespoke Abode which is across the street from Lenox & Harvey and Stella Rose. You can also learn more about many of these businesses and artists on Facebook or Instagram, and don’t forget to “Like” us on Facebook, and follow us on Twitter, Linked In, Google+, Pinterest and Youtube and Instagram.